Q: I live in northwestern Washington state. 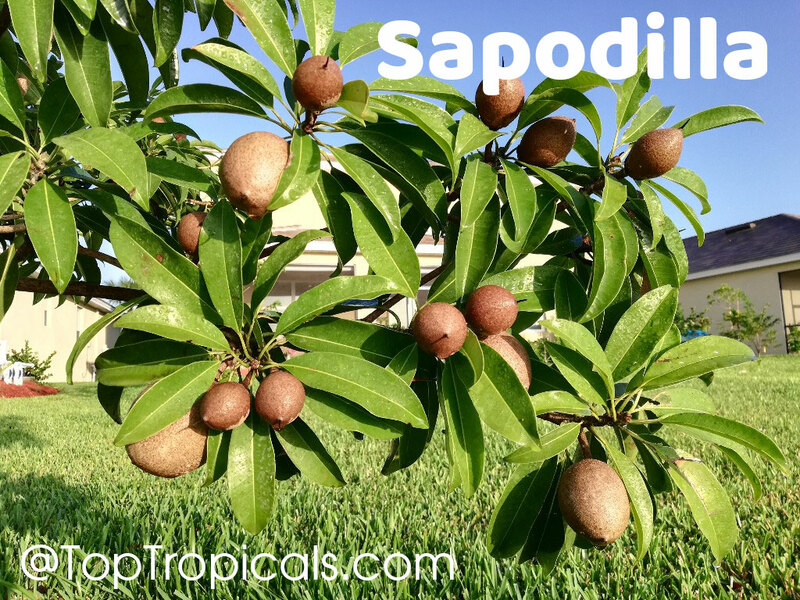 I was wondering if I can grow a Sapodilla tree indoors in a container? Are they self-fertile, and which variety do you think would do best in a large container? A: A: All Sapodillas are self-fertile. They can be successfully grown in pots due to their slow growth rate and compact nature. The most important requirement for successful growing and fruiting is a bright light, other than that it is a very undemanding plant and is not fussy about watering. The best variety for potting culture is Silas Woods which is a dwarf kind. This variety is the most profuse producer, flowering and fruiting nearly year round providing bright light and warmth. Although the fruit are smaller than other varieties and average 3-4" size. Sapodillas require regular fertilizer applications for good production. We recommend Fruit Festival slow release fertilizer for the best results.